Yes, it matters where the train accident occurred because that can imply who was responsible for the incident and what obligations the defendant had prior to the event. Why Does It Matter Where My Train Accident Happened? It does make a difference where your train accident happened for a couple different reasons. First of all, the railroad company might try and say that you were trespassing. In Illinois, landowners only owe trespassers the duty not to willfully or wantonly endanger them unless the area is frequently trespassed on or a place of danger. In that case, they owe trespassers the duty of reasonable and ordinary care. Of course, many areas on railroad property fall into both of these exceptions so the company will not be let off the hook. On the other hand, often times railroad defendants will turn around and use evidence of your trespass to argue that you were contributory negligent and, in which case, your recovery should be substantially reduced or completely eliminated. Without careful legal skill and attention, your case might evaporate before it truly begins because of this defense. 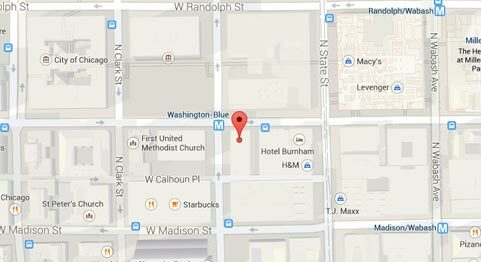 Does The Location Of A Station Determine Its Duties? The other reason why location matters is that different places along a railroad have different requirements. Crossing stations in busy towns have statutorily required signals, spaces, and other devices to protect pedestrians and vehicles. Secluded sections of track off in desolate areas will not carry these same burdens. Therefore, your argument for why and how the train company was deficient must adapt to the circumstances of the case. How Will I Know If The Train Company Was Responsible For My Injuries? The key to focus on when determining if the train company was responsible for your injuries is duty. What duty did the railroad or train company owe you? The duty of safe passage? The duty of a safe environment? The duty of guarding from injury? Train companies owe you a variety of duties based on their roles as common carriers, railroad operators, and station owners. However, just because you were injured near one doesn't mean that they are responsible for your harms. They will only be responsible if their failure to live up to a duty they owed you caused your injuries. 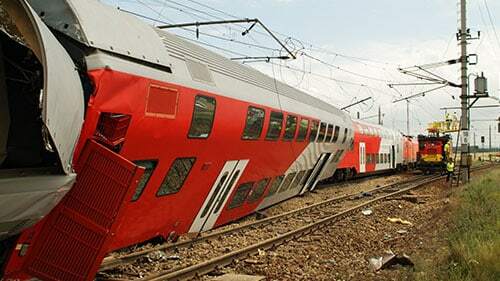 Have More Questions About Illinois Train Accidents? If you still have questions about your train accident, then call the Rosenfeld Injury Lawyers LLC. We can show what recovery options may exist and what you need to do to obtain them. Don't delay. Start down the path to recovery today with the Rosenfeld Injury Lawyers LLC!